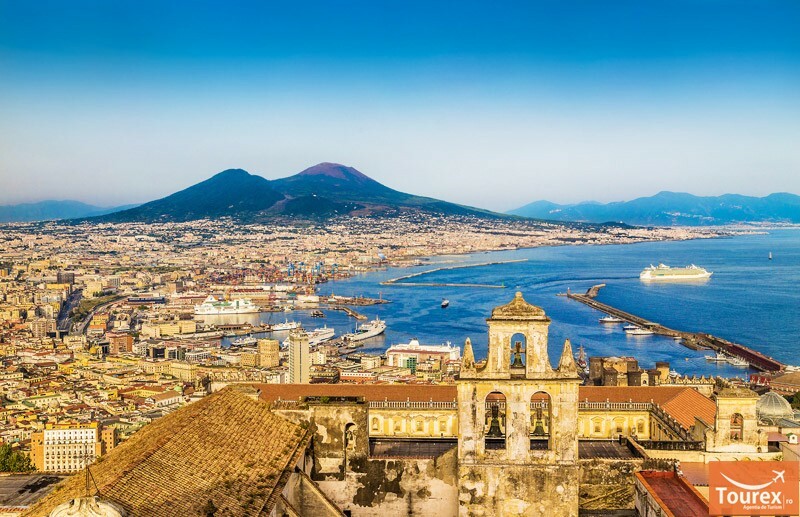 Day 1 - NAPLES: Day dedicated to the discovery of the most hidden soul of the city the "Napoli Barocca" with its art, its mysteries and its legends. Visit to the most representative noble churches and palaces of this period. The presepial tradition, the Isiaci mysteries and the Sansevero chapel, which will open the doors to alchemy and to the mystery of the Veiled Christ. 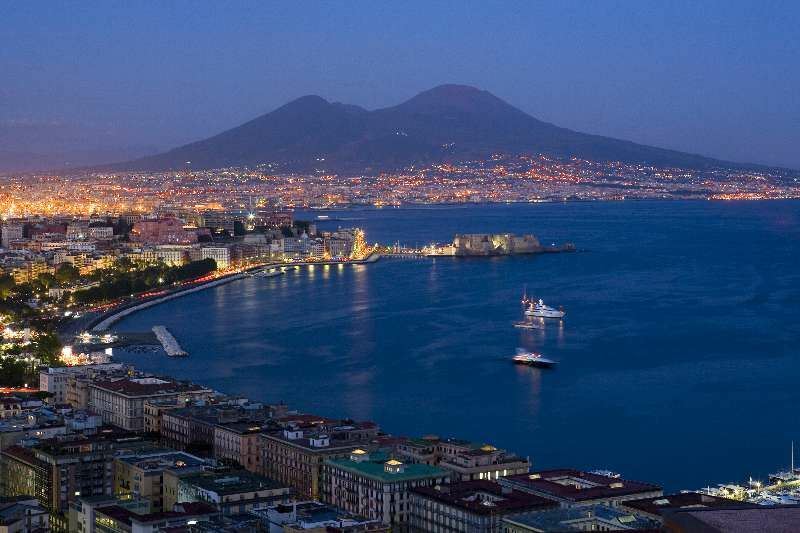 In the afternoon, continuation of the guided tour dedicated this time to the "monumental Napoli". 2nd Day - CAPRI: Boarding for Capri. 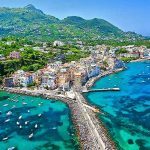 Arrival on the island, visit to Anacapri, one of the two villages of the island, where you will visit the center and the viewpoint of Axel Munte. 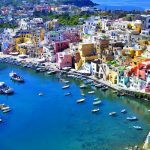 Continuation of the guided tour to the center of the island with the famous square and the characteristic cafes, the exclusive shopping streets and beautiful Gardens of Augustus. Full day visit. 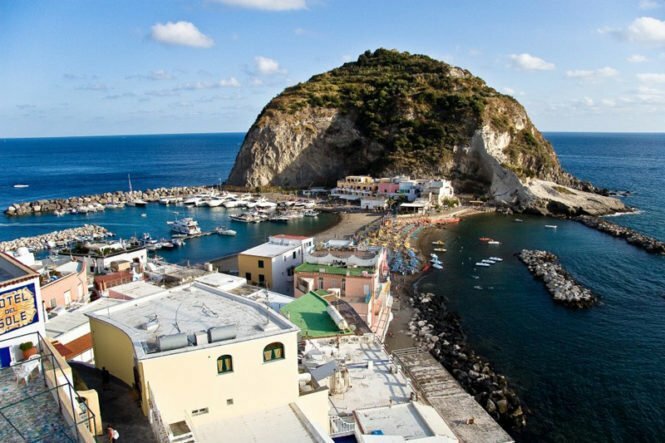 3rd Day - Ischia: Departure for Ischia. Visit to the characteristic inhabited centers rich in history and artistic testimonies. 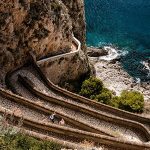 The Aragonese Castle, with its beautiful views and its past made of mysteries and legends, the maritime village of Sant'Angelo and La Mortella, a beautiful Mediterranean and subtropical garden considered one of the most beautiful private gardens in Italy, can be visited from April to October. 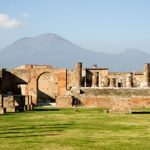 4th Day - POMPEII AND VESUVIO: The visit to the excavations will allow us to make a real dive into the past, a journey through time. Continue to the Vesuvio Park. 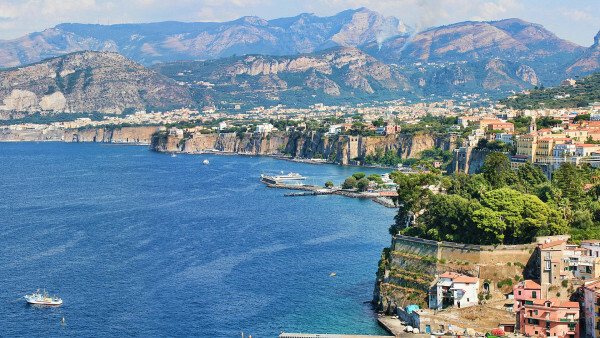 In addition to the various views you can enjoy a 180 ° view from the Sorrento Peninsula to the Flegrei Fields. 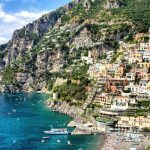 5th Day - AMALFI COAST: Transfer along the spectacular coastline. 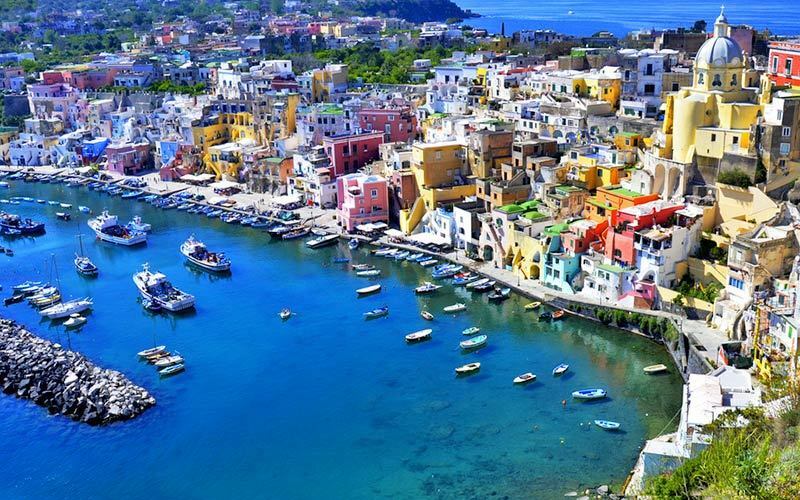 In Amalfi visit the cathedral and the intricate alleys of white houses perched one on each other. Continue to Ravello for a visit to the wonderful villas. 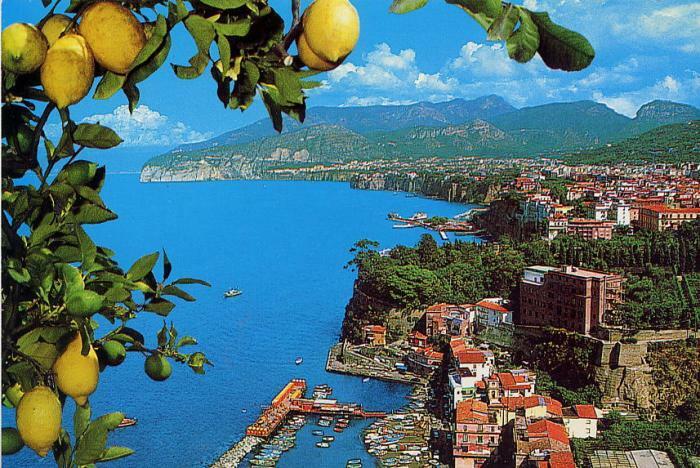 The next stop will be the hidden heart between the Sorrento peninsula and the Amalfi coast, the Monti Lattari. 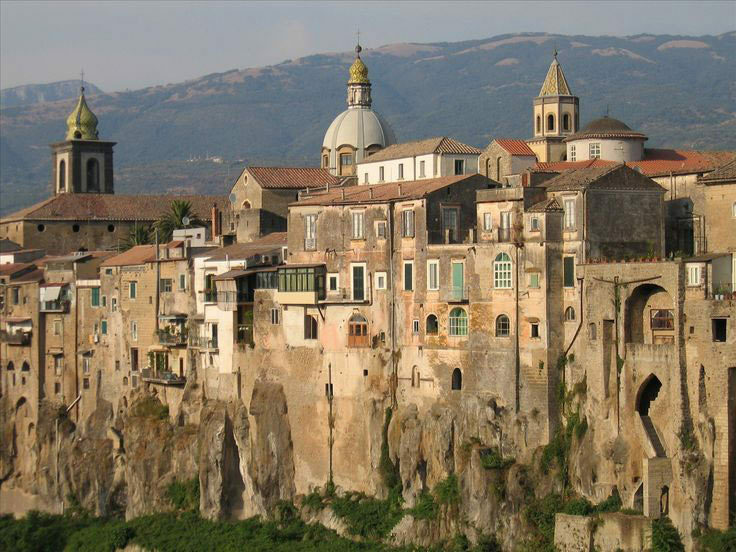 Visit an historic pasta factory. 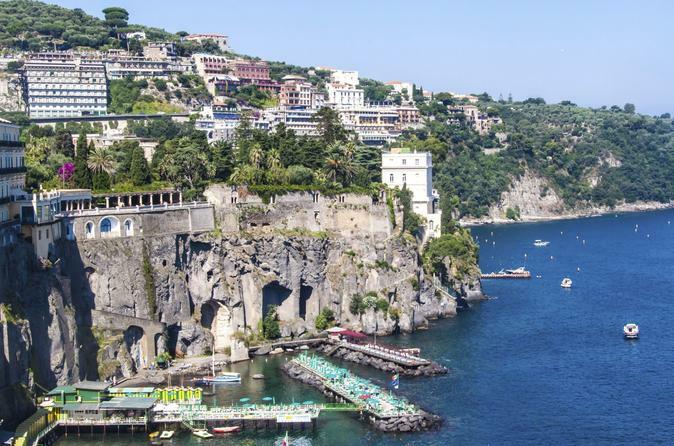 Day 1 - SORRENTO AND AMALFI COAST: Departure for the visit of Sorrento and the Amalfi Coast. 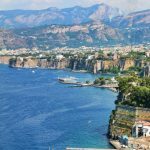 Once in Sorrento, located on a rocky spur that offers tourists a literal "balcony" from which to observe the entire Gulf of Naples, a walk through the characteristic alleys and craft shops. 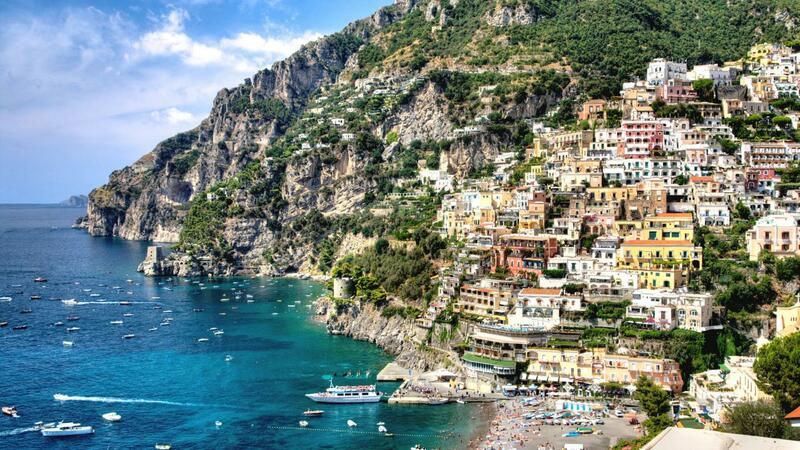 Continue along the spectacular Amalfi Coast towards the enchanting Positano with its characteristic whitewashed houses. 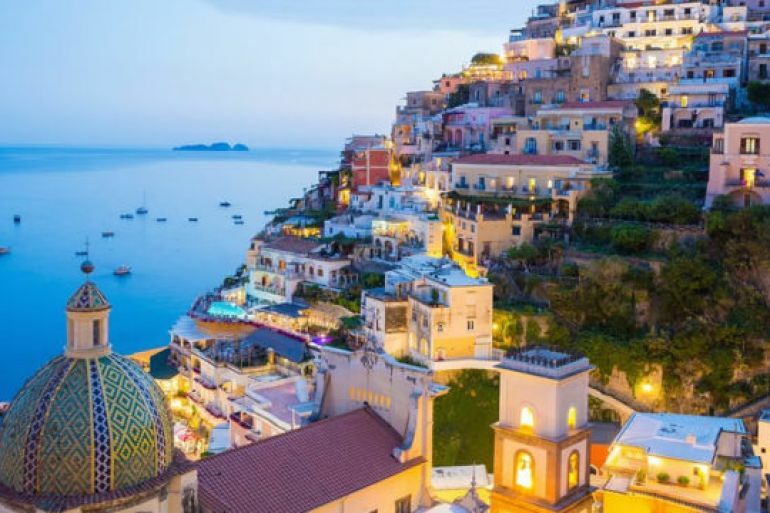 Arrival in Amalfi and visit to the Cathedral and among the intricate alleys of houses perched on each other. 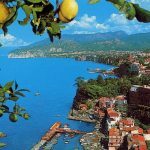 Departure for Ravello and visit to the famous Villa Rufolo. Breakfast and departure for the ancient Stabiae, visit to the ancient Roman villas. 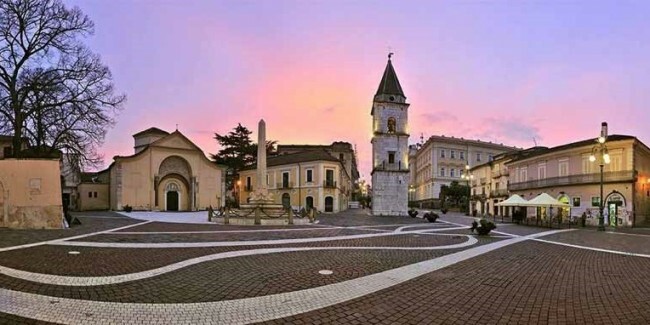 We then proceed towards Gragnano the "capital of pasta". We will stop in one of the pasta factories where the various pasta production processes will be illustrated. 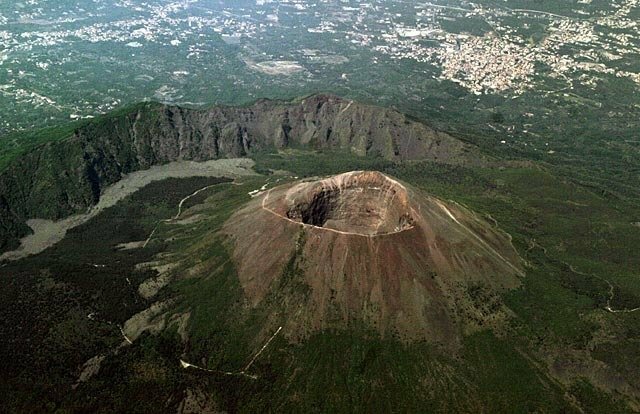 In the afternoon visit to a winery specialized in the production of Vesuvio DOC wines and light lunch with tasting of typical products. 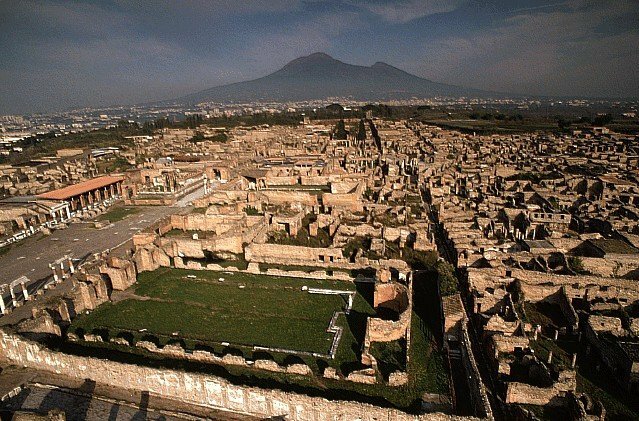 Departure for Pompeii and visit to the archaeological park. 3rd Day - PAESTUM / MOZZARELLA DI BUFALA / VIETRESE CERAMICS: Breakfast and departure for the visit of Paestum, one of the most important archaeological parks in Europe. We will continue the day with a visit to a company producing buffalo mozzarella, light lunch with typical products of the company. 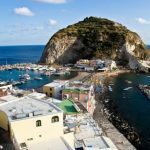 At the end transfer to Vietri sul Mare for a nice walk through the typical shops where you can admire the famous Vietri ceramics. 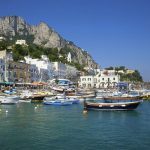 4th Day - CAPRI / "MARGHERITA" THE QUEEN OF PIZZA: Breakfast and departure for Capri, a Mediterranean island of great charm and beauty. 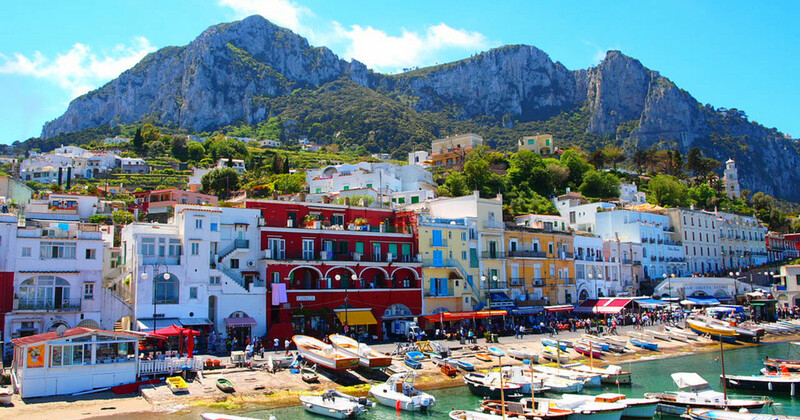 Private transfers to Capri and Anacapri to admire the most evocative points of the island: the splendid panorama on the Faraglioni, the Giardini d'Augusto and the famous Piazzetta. In the evening, tasting of the famous pizza in a typical restaurant. 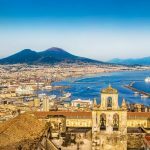 Day 1 - NAPLES: panoramic city tour with stops in the points of greatest historical, artistic and landscape interest and importance. Piazza del Plebiscito, closed by the façade of Palazzo Reale. Teatro San Carlo, one of the most famous and prestigious in the world, the Maschio Angioino, an imposing fortress built by Carlo D'Angiò. In the afternoon, visit of the historic center: "La Spaccanapoli" with the church of Santa Chiara and its maiolicato cloister, the Church of Gesù Nuovo, the Cathedral of San Gennaro where the remains of the saint are preserved and finally the artisan workshops of Neapolitans mangers famous all over the world. 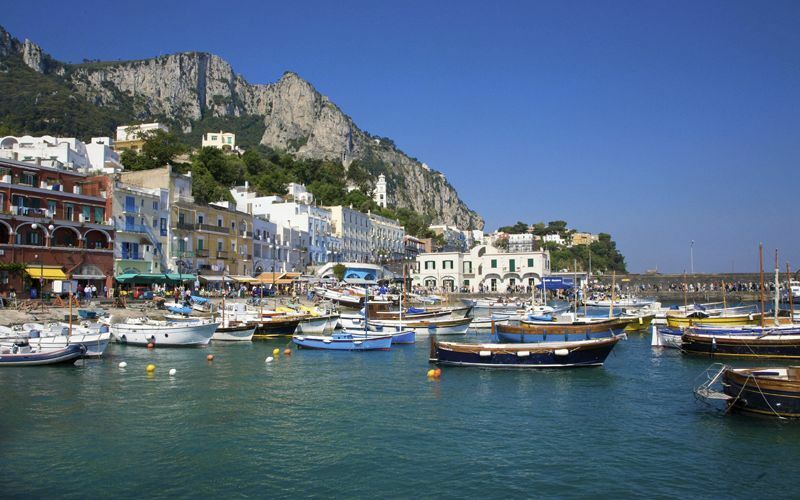 2nd Day - CAPRI: Breakfast and departure for Capri, wonderful naturalistic, historical and worldly expression. 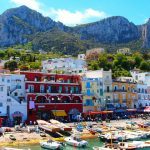 Private transfers to Capri and Anacapri by minibus. Guided tour of Villa San Michele, a magical place of marvelous beauty. 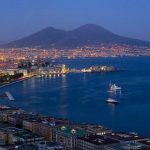 In the afternoon, transfer to the Gardens of Augustus, the panorama that can be admired from its terraces is that of the bay of Marina Piccola until you reach the Faraglioni. Free time for shopping. 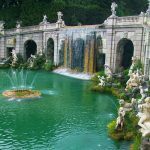 3rd Day - CASERTA - BENEVENTO: Breakfast and departure for Caserta. 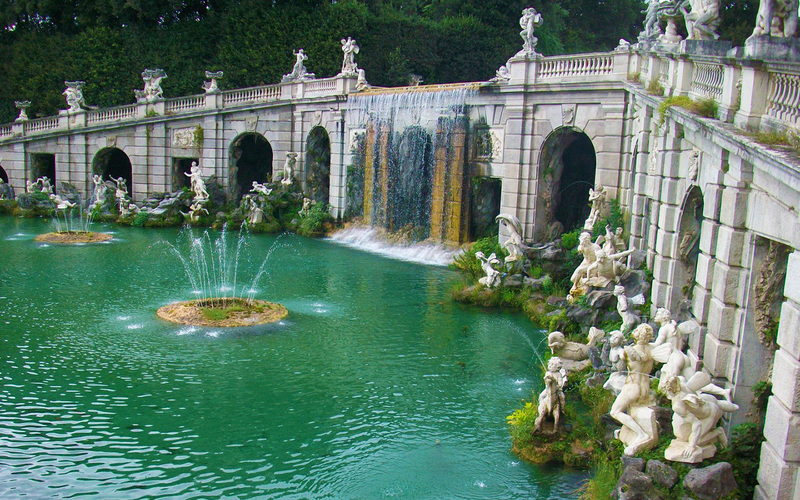 Visit to the majestic Vanvitelliana Palace and its enchanting park. The Reggia represents the triumph of the Italian baroque. 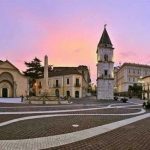 At the end, continuation for the visit of the city of Benevento, a beautiful town bathed by two rivers: Sabato and Calore. 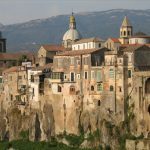 Visit to the Roman Theater, Ponte Leproso, Duomo, Arco di Traiano, Church and Museum of Santa Sofia: inside it is possible to admire the remains of valuable frescoes dating back to the VIII century and Rocca dei Rettori. 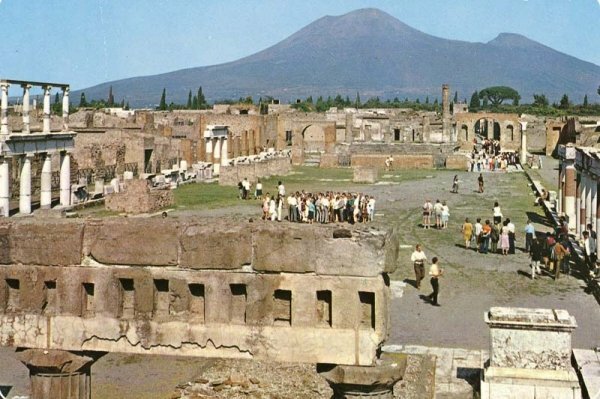 4th Day - POMPEI: Breakfast and departure for the visit of the famous archaeological excavations of Pompeii. The excavations allow the visitor a leap in time, a total immersion in a vanished world.